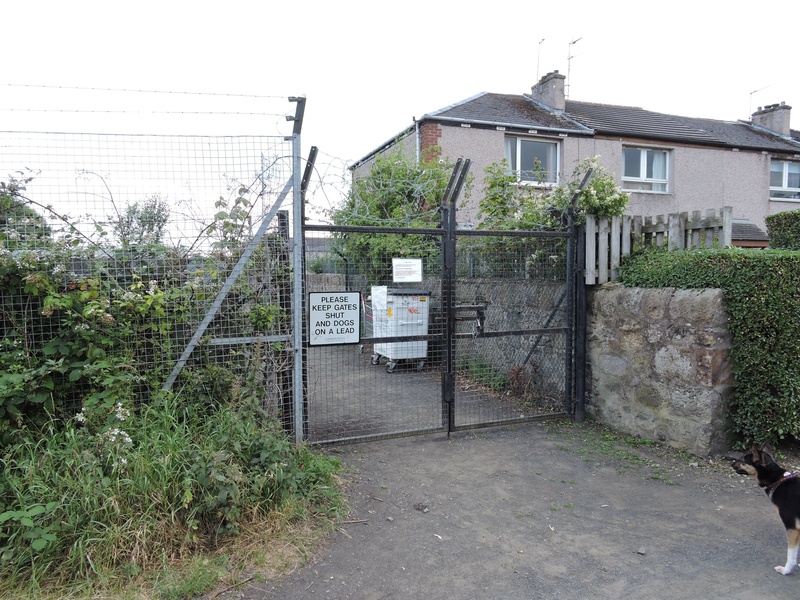 Craigentinny Allotments | For real growth in Edinburgh! Welcome to the Craigentinny Allotments home page!!!!! Craigentinny Allotments are located in north east Edinburgh. Here you’ll find allotment news, tips, photos and whatever else we can lay our hands on. See Edinburgh City Council Website here.